What great news! 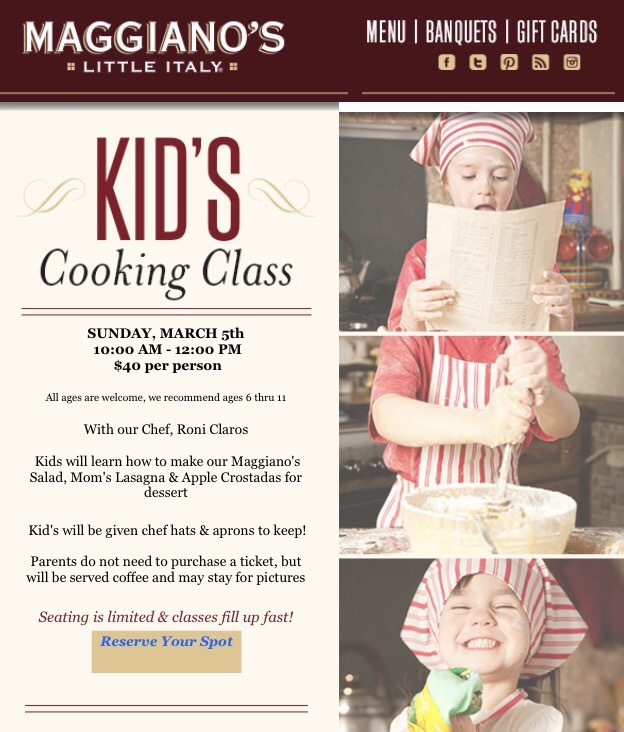 Just got an email that my nearby Maggiano’s will have a Kids cooking class this March!! 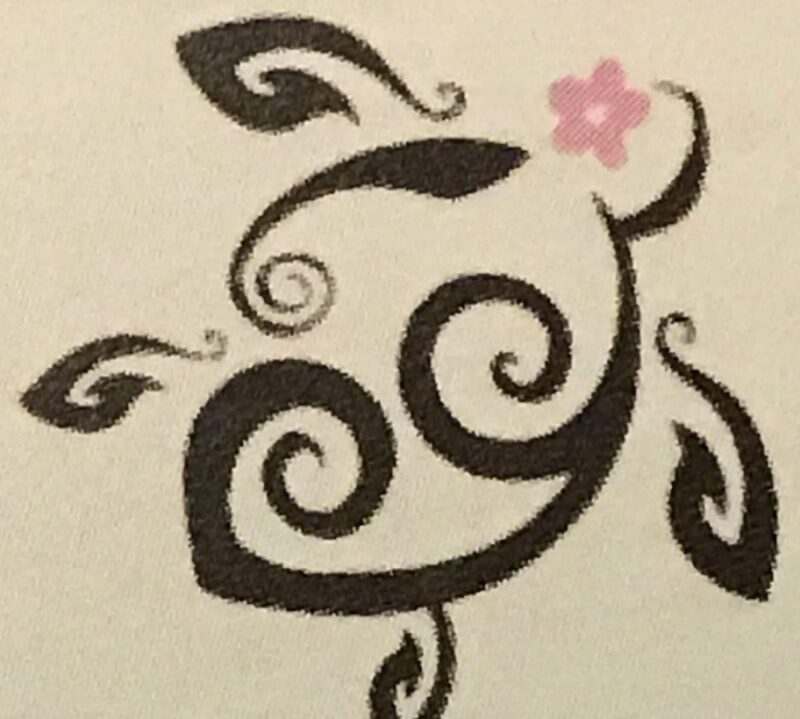 Can’t wait to reserve a spot for my daughter.